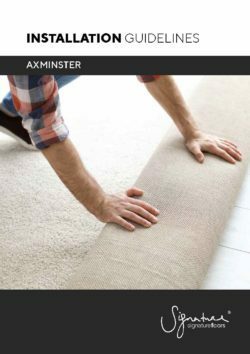 Royal Lily woven Axminster carpet provides exceptional quality in classic fleur de lis design, suitable for residential or commercial applications. Royal Lily co-ordinates with classic minster solid colour Chateau and Palazzo carpets. 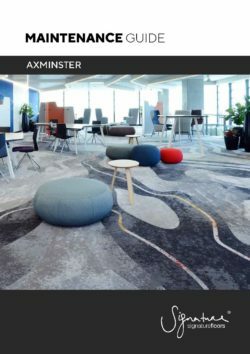 Palazzo woven Axminster carpet provides exceptional quality in classic heraldic design, suitable for residential or commercial applications. Palazzo co-ordinates with solid Chateau and patterned Royal Lily classic minster carpets.